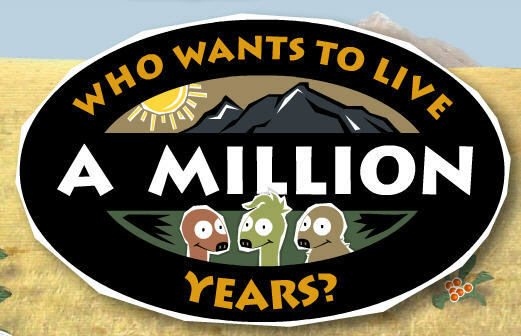 "Who Wants to Live 1,000,000 Years?" is actually the name of the natural selection survival game for anyone interested in understanding natural selection and evolution. 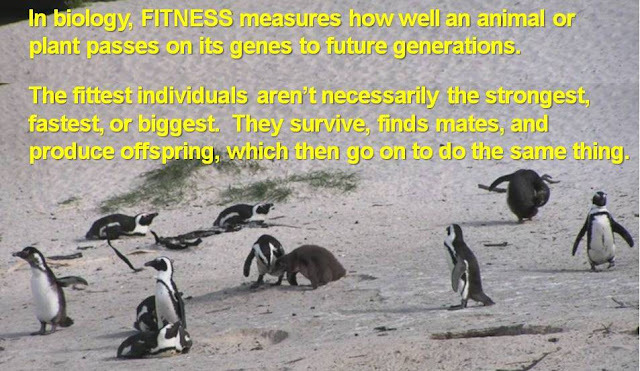 Your target is to pick some variations within a species that will allow it to live 1,000,000 years, in the face of climatic change, predators, and other challenges. 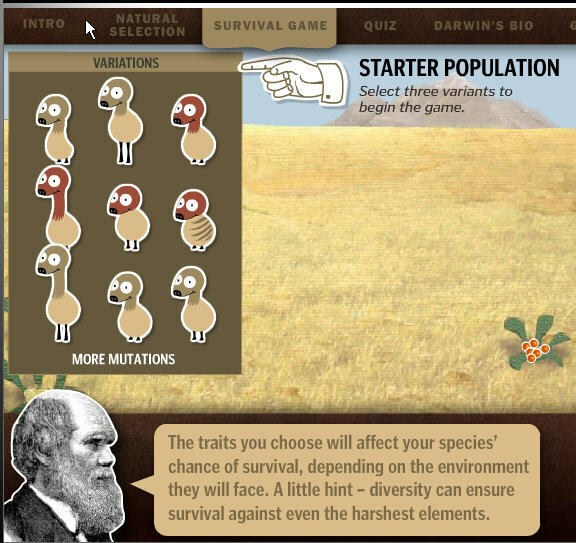 the natural selection survival game - choose your population! 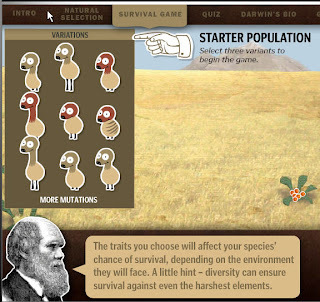 Play with or without kids, learn more about natural selection or Charles Darwin, and take a quiz to see if you remember any of it! If you can't, you might enjoy The Darwin Awards, which are documented behaviors that severely decreases fitness in humans. Read on for more! 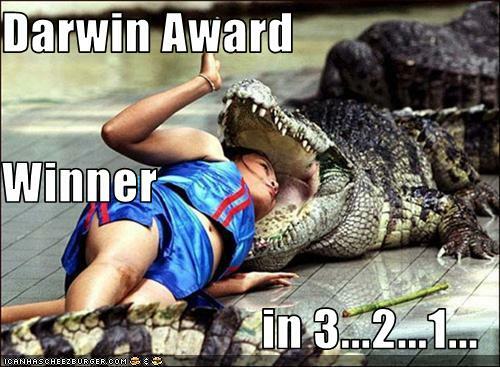 "In the spirit of Charles Darwin, the Darwin Awards commemorate individuals who protect our gene pool by making the ultimate sacrifice of their own lives." 1. The nominee must be dead or rendered sterile. 2. The nominee’s foolishness must be unique and sensational. 3. The nominee must have injured or killed themselves, rather than a third party. 4. The nominee must be at least past the legal driving age and mentally healthy. 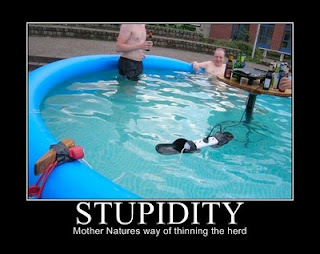 Sing-a-long with the Austin Lounge Lizards on Youtube: "The shallow end of the gene pool". Conservation biologist and long-time exercise enthusiast (healthy body, healthy planet!). Natural selection can happen quickly! Site disclaimer: I’m not a medical doctor, dietitian, physical therapist, or personal trainer. This blog is for informational purposes only! I research topics from multiple sources, but can't guarantee the completeness or accuracy of every source, so please do your research regarding your own health and fitness.